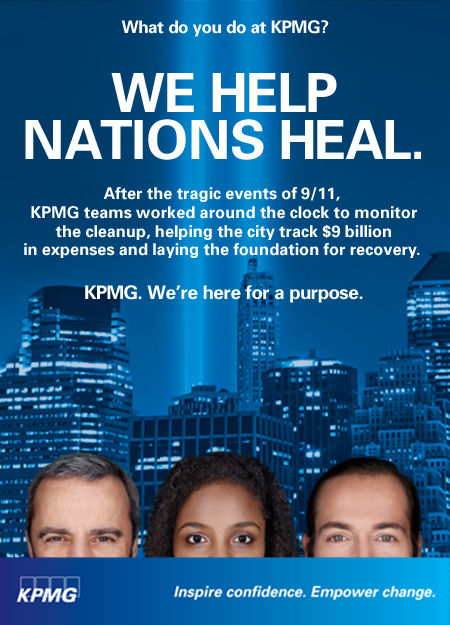 While KPMG has always been a purpose-led organization—driven by a 100+ year history of doing great things and making a positive impact on the world—up until recently we had not focused on explicitly communicating or celebrating this strong sense of purpose with our people. 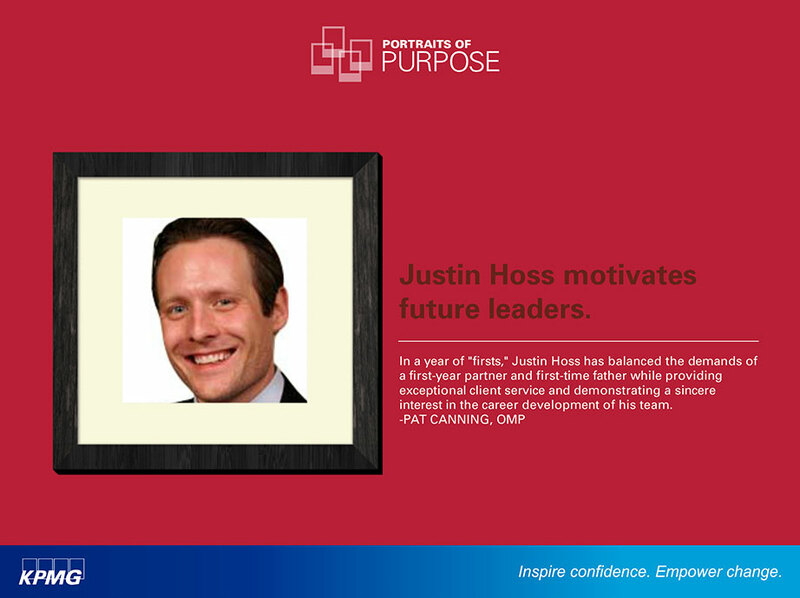 That all changed a few years ago when we launched our firmwide Higher Purpose initiative, a comprehensive effort to strengthen our people’s pride, engagement, and emotional connection to the firm by encouraging them to recognize and celebrate the meaning and positive impact of the work they do. 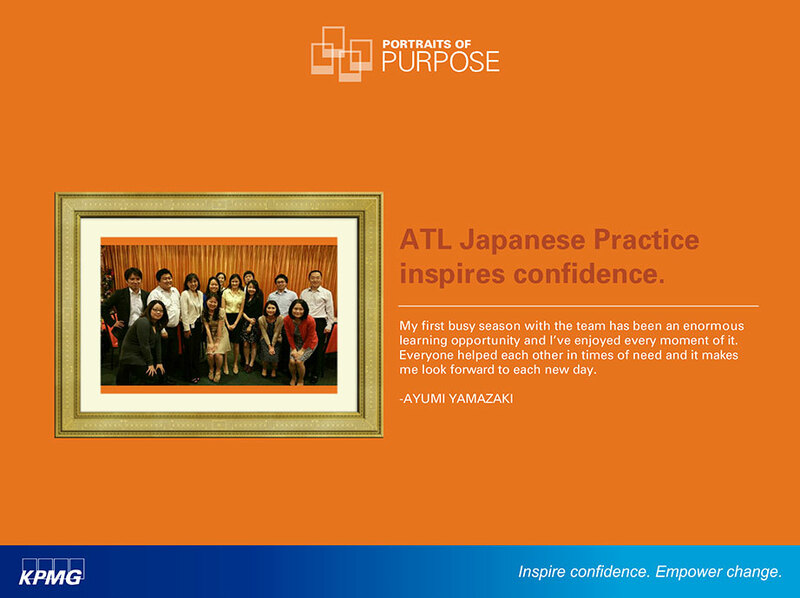 Our signature theme, Inspire Confidence. 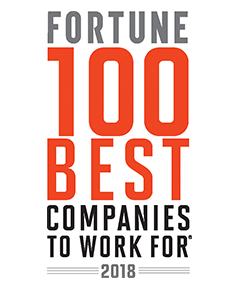 Empower Change., celebrates our higher purpose as it relates to our people, clients, and communities; and it has been communicated to KPMGers across a wide variety of channels, including print, digital and video communications; leadership speeches; social media; employee engagement activities; and in-person events. 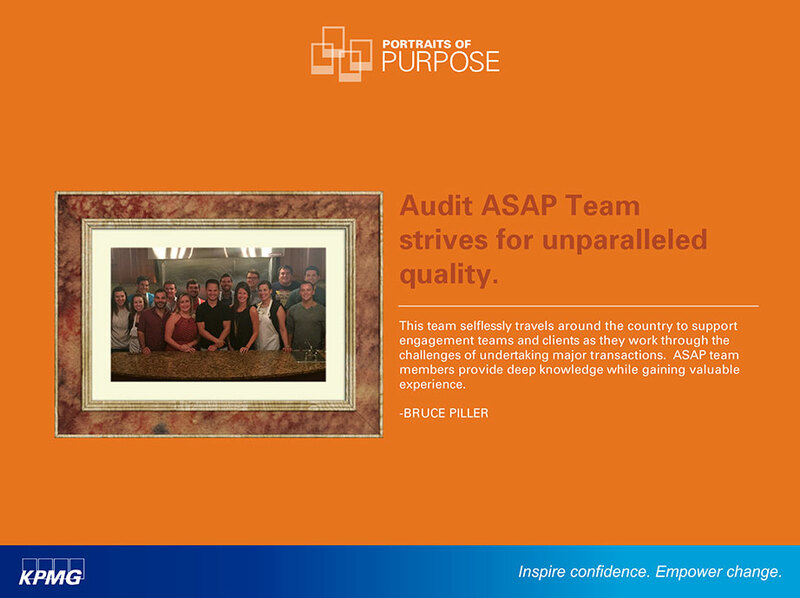 What makes this effort unique from anything our firm has done previously is that it actively seeks out and promotes the specific ways that individual KPMGers and teams make a difference through their professional work. 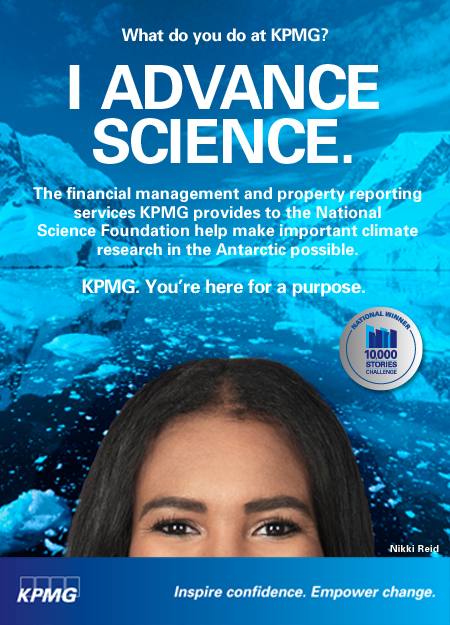 We believe this emphasis on the specific work our people do enables us to differentiate KPMG’s impact from the impact of any other organization. 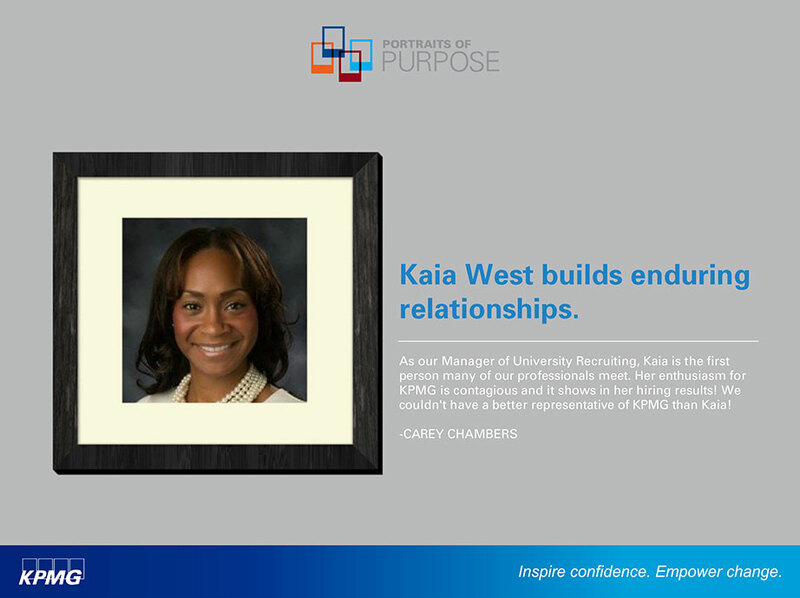 Explore this website to learn more about what Higher Purpose means at KPMG. 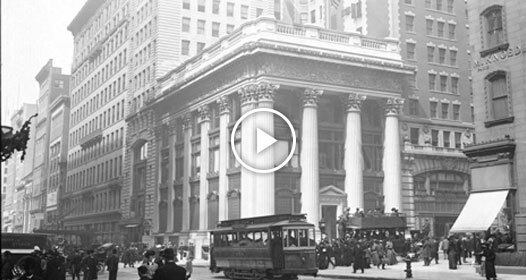 Our firm has a rich history of making a difference. Just like an orchestra, we perform as one team. 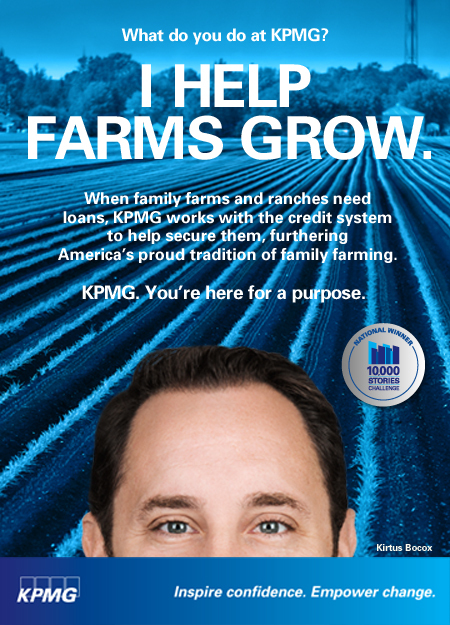 Hear stories of KPMGers pursuing the American Dream. 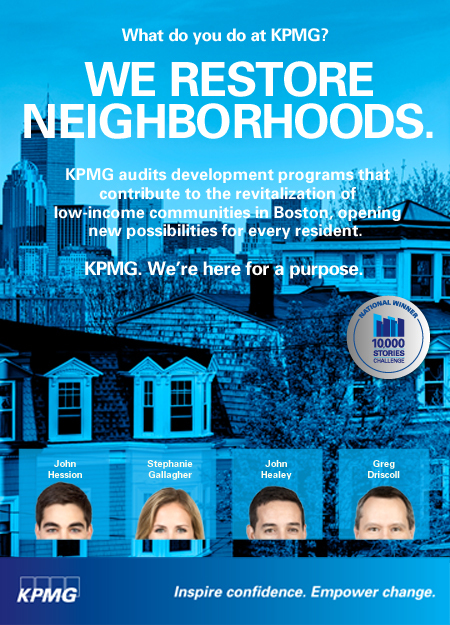 See how our KPMG logo has evolved from 1897 to today. Learn about the key role our firm has played in important historic events. Legacy Walls give our people the opportunity to mark their place in the firm’s rich history. 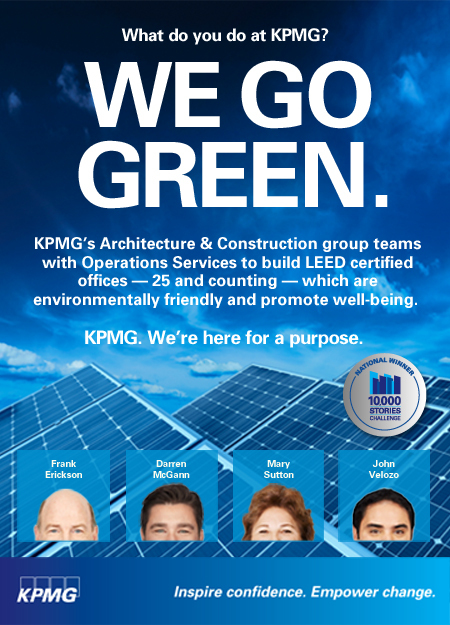 At KPMG, we take pride in the higher purpose behind the work we do. Read our people’s stories. 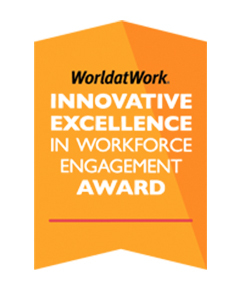 We celebrate colleagues who inspire confidence and empower change. 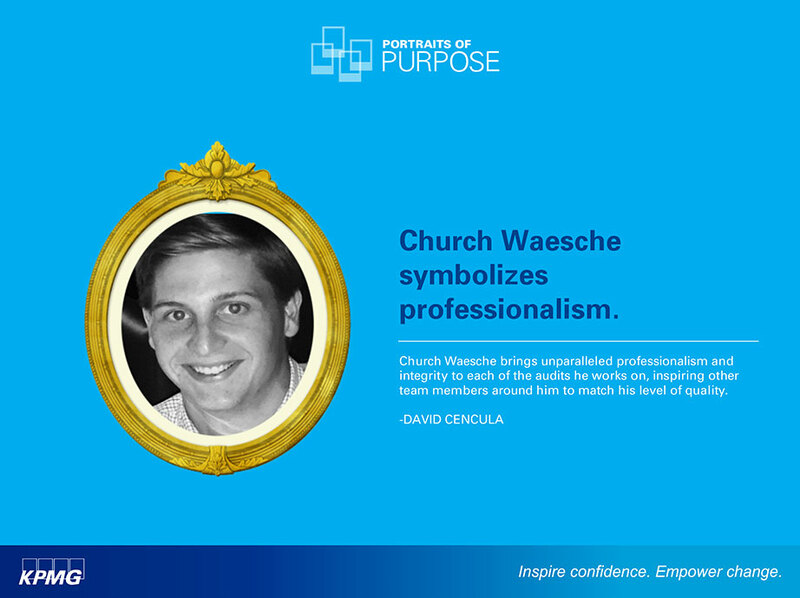 Watch short tutorials on how KPMG professionals participated in our Higher Purpose initiatives. © KPMG LLP, a Delaware limited liability partnership and the U.S. member firm of the KPMG network of independent member firms affiliated with KPMG International Cooperative ("KPMG International"), a Swiss entity. All rights reserved. KPMG International Cooperative ("KPMG International") is a Swiss entity. 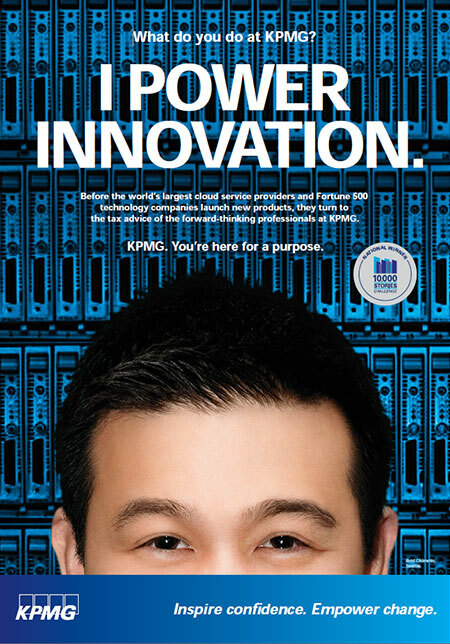 Member firms of the KPMG network of independent firms are affiliated with KPMG International. 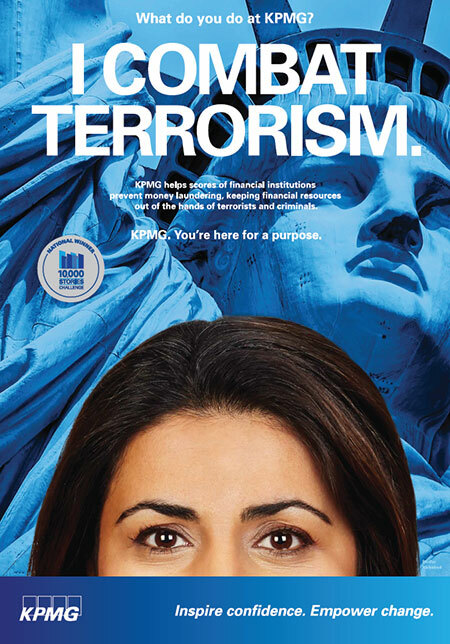 KPMG International provides no client services. No member firm has any authority to obligate or bind KPMG International or any other member firm vis-à-vis third parties, nor does KPMG international have any such authority to obligate or blind any member firm. From FORTUNE Magazine, March 15, 2016 ©2016 Time Inc. Used under license. 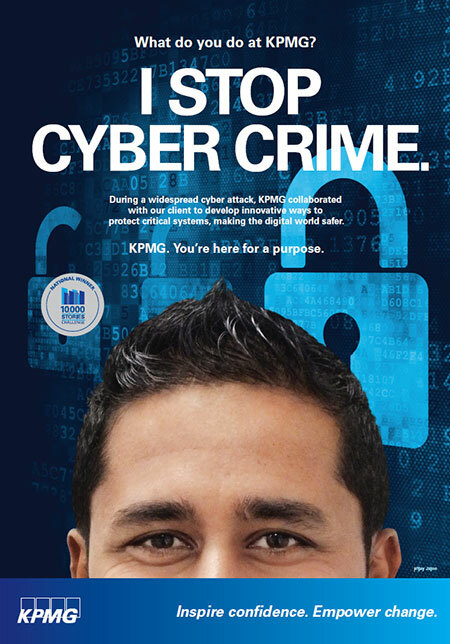 FORTUNE and Time Inc. are not affiliated with, and do not endorse products or services of, KPMG.